I love living in Calgary, mostly because it’s so close to the mountains! eLearning Challenge #86 had us create an interactive map of where we live. I started by looking through some photos of interesting activities and cropping them for a 16:9 window. I used my own photographs for everything except the Stampede, so those shots are smaller and treated differently because their resolution isn’t as good. I considered leaving out the Stampede, but that’s what people know Calgary for, so I felt compelled to include it. I chose a popular colour theme from Color.Adobe.com. I took some screenshots at CreateAClickableMap.com. Then in Storyline 2, started to put the elements together. 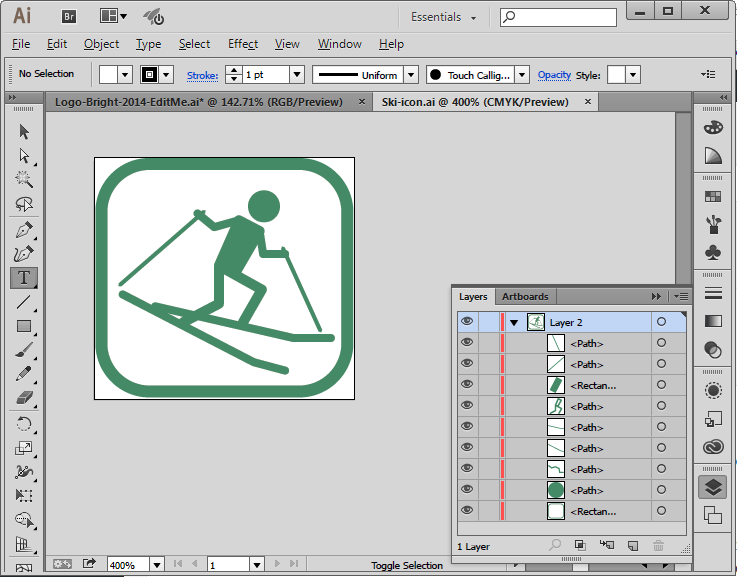 I have to admit, I love Illustrator. I wanted my map icons to look different from the markers that come with Storyline so I used that as an excuse to create some little icons. This is where I spent most of my time! Then it was just a matter of getting layers to show up and hide when I wanted them to and to look good in the interface I was creating. I wanted to try “ghost” buttons and I think they worked well here, over the photographs. Serendipitously, the colour theme I selected blended well with the Google Map. 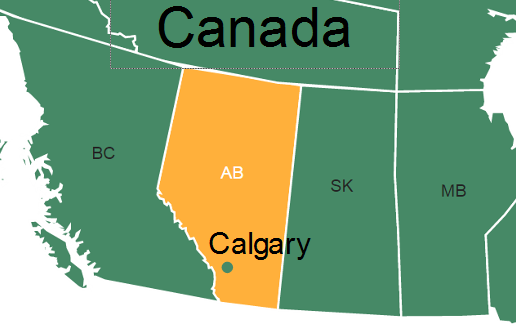 Here’s the interactive map of where I live. You’re welcome to visit, any time!